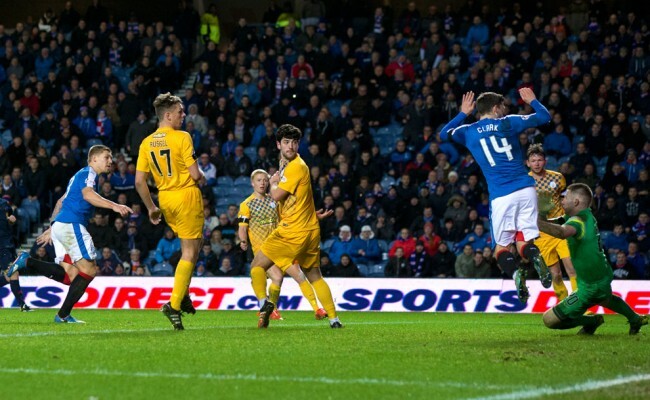 RANGERS dropped their first Ibrox points of the season this afternoon as Morton held out for a 2-2 draw, although they maintain their three-point gap at the top of the Championship. 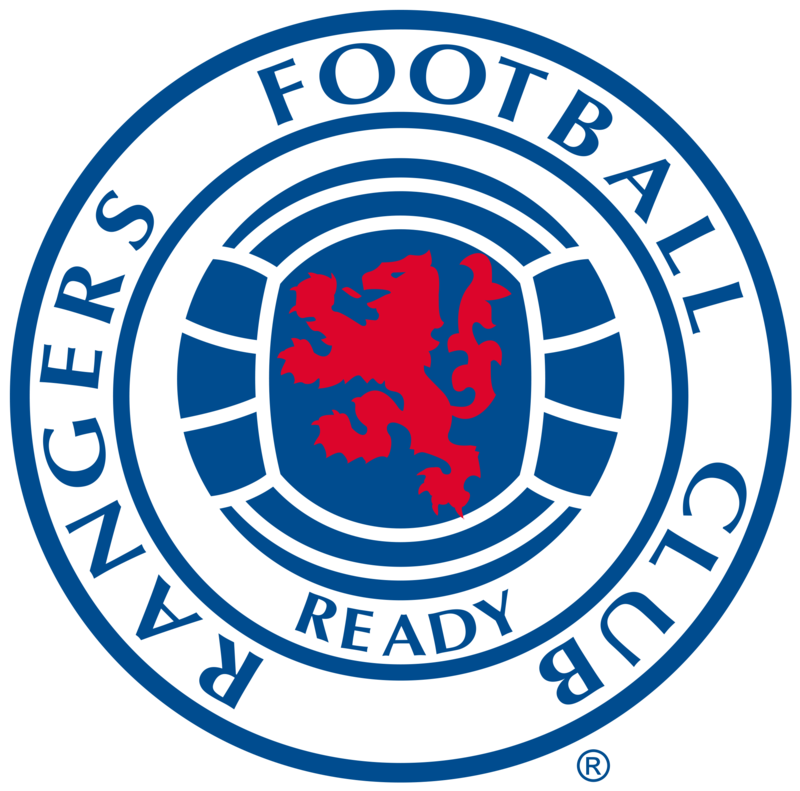 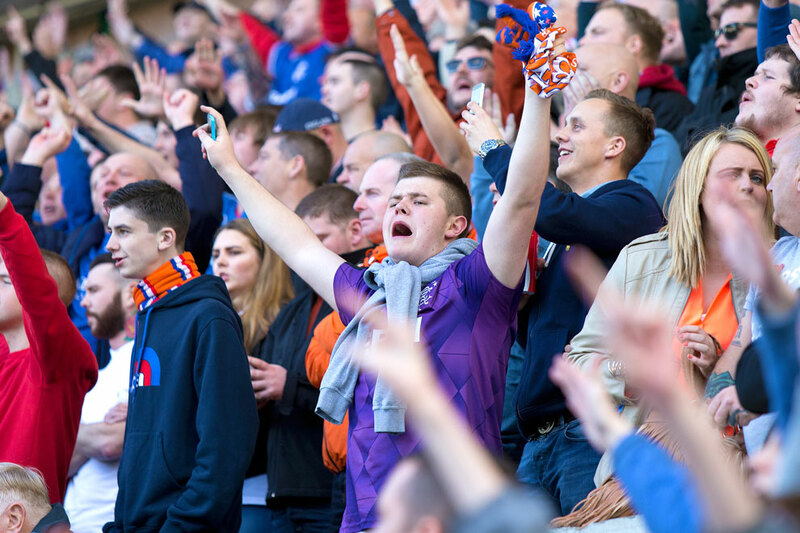 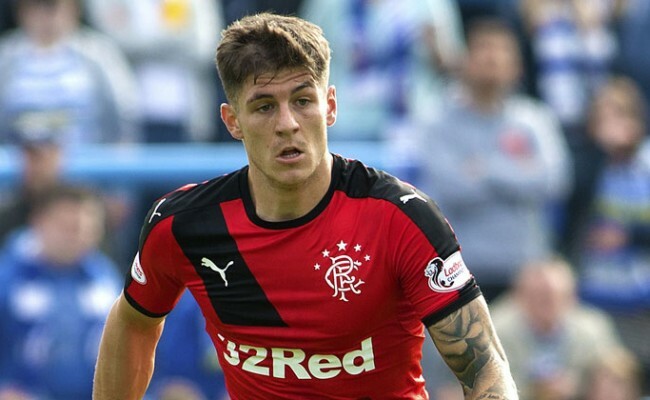 The home side were ahead inside the first two minutes before the visitors profited from two defensive mistakes to lead with six minutes left when the Gers levelled through Martyn Waghorn. 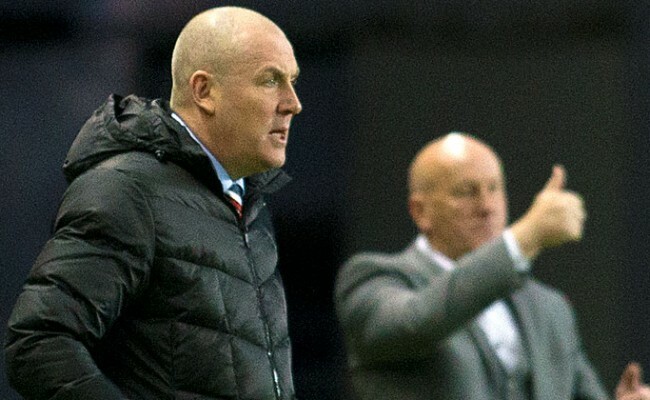 Fortunately for Rangers, nearest challengers Hibernian also dropped two points at home to Falkirk, but that will be little consolation to Mark Warburton’s men who were well below their best.